The federal government will allow strains of cannabis that are currently popular on the black market to enter the legal market in a bid to help federally licensed producers to compete with illicit growers, Liberal MP Bill Blair said. The new rule, which is still being drafted by Health Canada, will expand the legal sources of cannabis strains that producers will be able to grow after Bill C-45 becomes law. 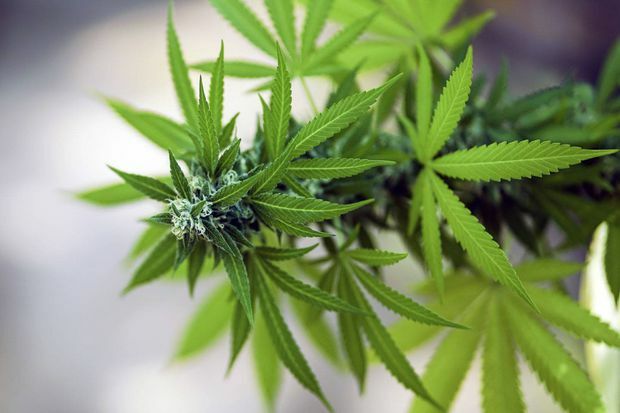 The proposed legislation to legalize cannabis for recreational use is currently in the Senate, where it passed second reading on Thursday and will now be studied at committee. Under current rules, producers can obtain seeds and seedlings only from Canadian licensed producers (LPs) that have an inventory, or from legal suppliers in countries −including Germany, Spain, Israel and the Netherlands − where the government allows the sale of the material. Mr. Blair said the rules, which will be published after Bill C-45 receives royal assent, will provide a “regulated path” by which new strains will enter the legal market, while ensuring that organized crime does not benefit from the measure. He explained that one of the avenues being explored will be to use newly licensed micro-producers, who could introduce new strains on the market. Travis Lane, a Vancouver Island consultant to cannabis growers and dispensaries, said small-scale producers toiling in the underground trade should be licensed by Ottawa to cultivate various strains and sell them to consumers or even just to larger growers. The government could also open up a short amnesty period for home growers to sell their strains to licensed producers, he said, similar to what happened in 2014 at the outset of the current commercial medical cannabis system. Mr. Blair also opened the door to loosening the screening of workers in the federally regulated cannabis industry, to allow people already involved in the cannabis business to join the legal market. He said the government intends to draw a line between those who have criminal records for personal possession and those who were involved in trafficking. When the government introduced Bill C-45 last year, one of the stated objectives was to “take the profits out of organized crime.” However, many members of the cannabis industry argue that government regulations have hindered the transition of existing growers into the legal market. One of the most complex tasks for cannabis producers has been obtaining genetic material to start growing plants. Experts said that licensed producers who already have an available pool of genetic material (some of which came from potentially nebulous sources before 2014) either offer the product at a high price or refuse to sell their best strains. “Of course, the LPs aren’t going to give up the good stuff to their competition,” Ms. Fraser said.